CILcare invites you to meet us at the Association for Research in Otolaryngology’s 42nd Annual MidWinter Meeting on February 9 – 13th in Baltimore, US. 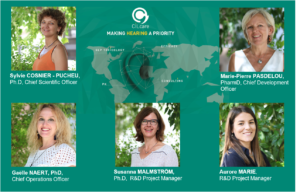 Please join our team at Booth #8 to learn more about our services in the field of hearing and discover the latest advances in drug development in ear disorders. 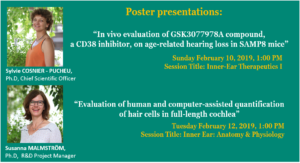 Session Title: Inner-Ear Therapeutics I. 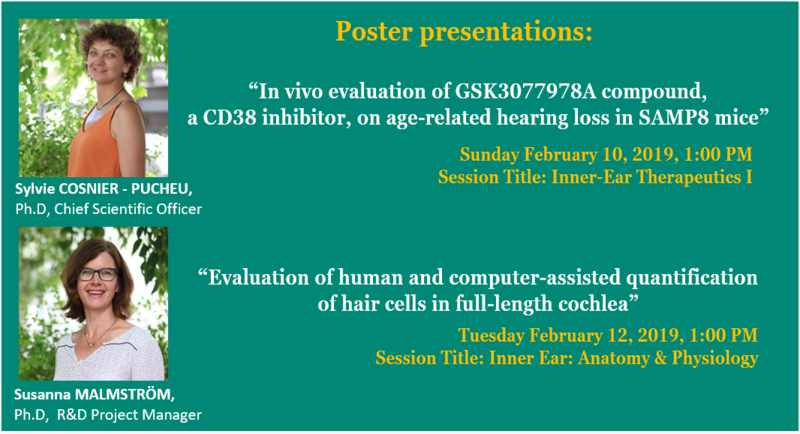 Session Title: Inner Ear: Anatomy & Physiology. Looking forward to meeting you in Baltimore ! Read CILcare’s publications and scientific journal articles related to hearing disorders.